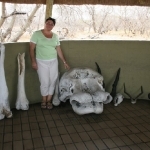 This Botswana Wilderness safari will start and end in Kasane. 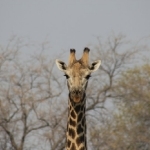 Experience Botswana and its natural wildlife on a Camping safari of a lifetime. Day 12 Kasane – Camping (B) * own lunch & dinner tour ends on arrival. 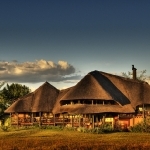 We will meet at the Chobe Safari lodge in Kasane at 12h00 pm on day 1 of your safari. After an introduction and briefing we will depart on a sunset boat cruise on the Chobe River. Our early morning departure the following day will lead us towards the Chobe National park. 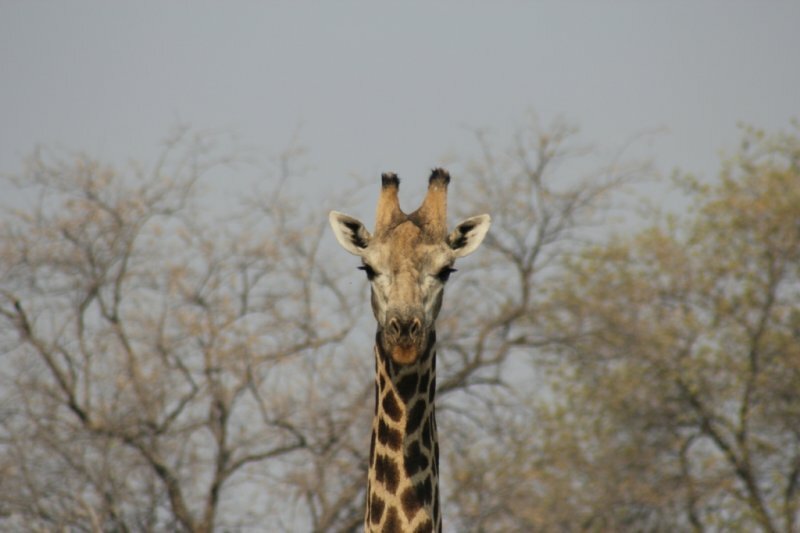 Our day is spent along the banks of the chobe river on a game drive in search of the extraordinary wildlife and birdlife of the chobe national park. Our camp is in the heart of the chobe national park tonight. There are few experiences that match a sunrise and a coffee over the Chobe Flood plains. 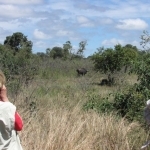 Our safari guides us deeper in Chobe towards the Savuti region. 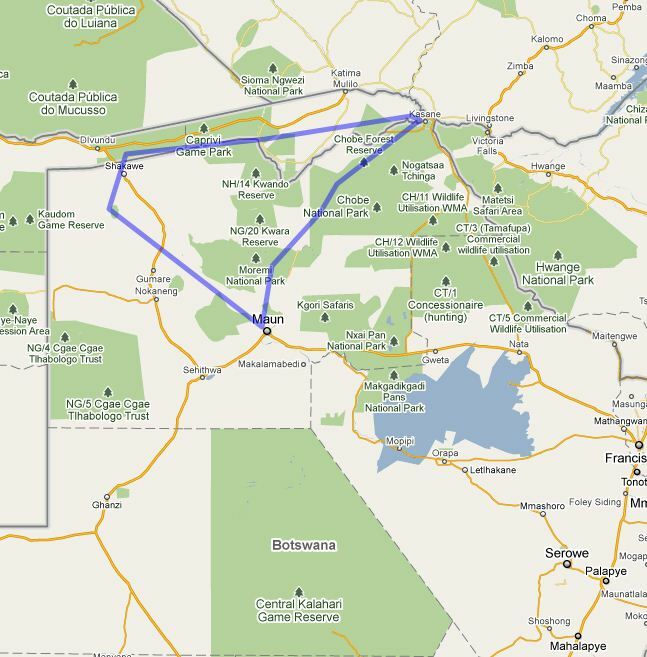 We will be passing some local villages before continuing our pursuit of the wildlife of the Chobe national Park. The Savuti was home to the San Bushman dating back 1000’s of years and we can view their rock art paintings as a sign of their existence. 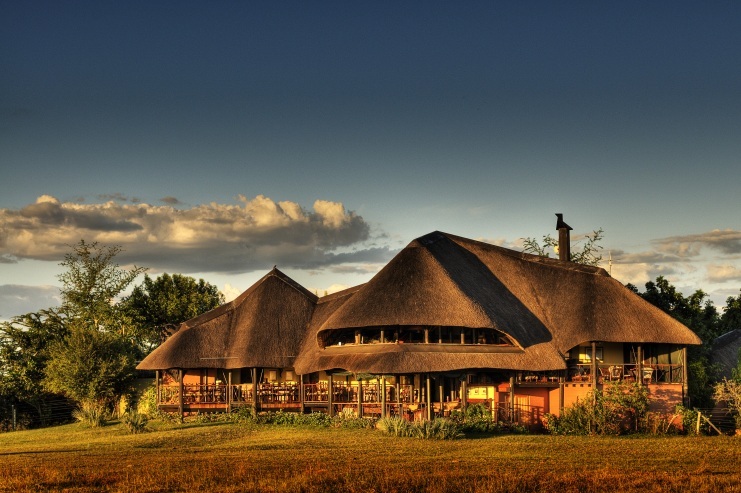 The Moremi game reserve lies in the heart of the Okavango delta and is surrounded by waterways, marshland, and swampland and woodland forests. This is one of the best game viewing areas in Botswana and we will set up camp for the next 2 days to explore the Moremi game reserve. We will be visiting a community concession Mogotho for the next 2 days. 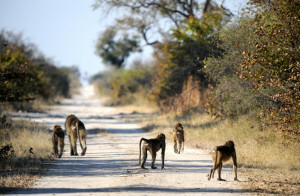 We seize the day with an early start on a game drive heading towards the south gate of Moremi Game Reserve. Our final exit from the Moremi game reserve will allow for some last viewings of wildlife and a sandy road towards Maun. We have an option to experience a scenic flight over the Okavango River and its hidden waterways. Our early departure will lead us to the Okavango River and its meandering lifeline to the Kalahari basin. We will make our base at the Okavango River and from here explore the history of the San people that will guide us to the sacred and holy mountains of the gods at Tsodilio hills. 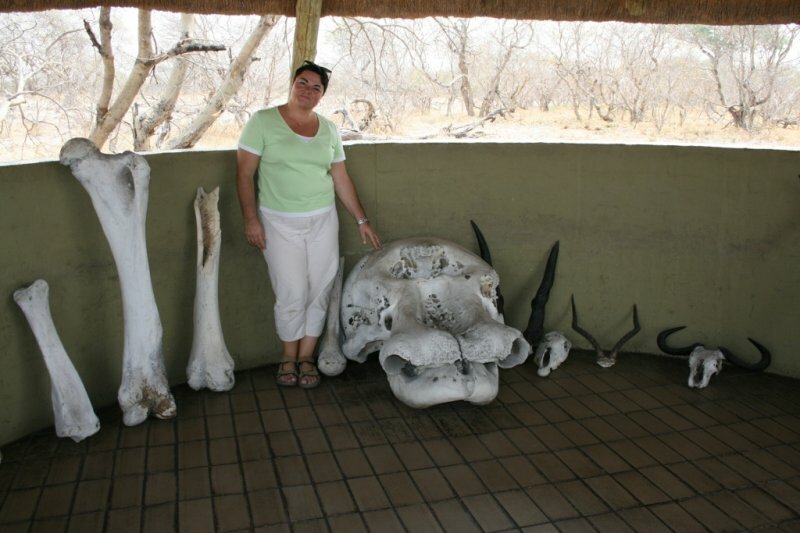 The afternoon will be spent exploring the world heritage site of the bushman and its beliefs. The sign of time is evident in the large variety of paintings that can be found within these granite mountain tops. The Sacred place of the San Bushman & hambakushu will be the amazement of many an explorer. This unique highlight is the living reality of how the bushman existed in Botswana. Over 4500 rock paintings allows for excellent hikes and discoveries that takes you back in history with admiration of the San people. Our journey takes follows the banks of the Okavango River where we will be based for the next 2 days. 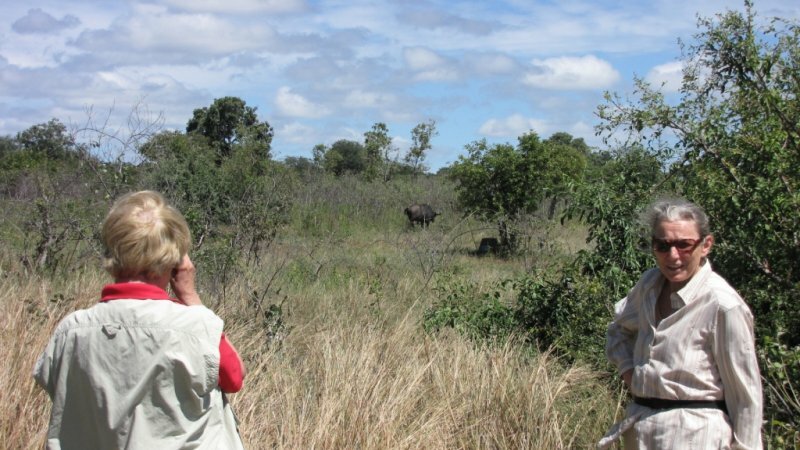 We visit a local hambakushu village and the Mahango game reserve is featured as a highlight of our visit. Our journey takes us through an old German colony in the Caprivi game reserve, where many a battle was fought during the Angolan war. The Kwando and its friendly people will lead the way to Katima Mulilo, the place of fire, with its exciting African markets and traditional vibe. A truly beautiful drive through where we learn about the traditions, history, culture, craftsmanship and wilderness of the African Caprivi. Our Safari will come to a grand finale in Kasane. The tour ends on arrival in Kasane, you can either overnight one more night in Kasane or arrange for a transfer to Livingstone or Victoria Falls. Those who wish to stay a few days longer and explore the luxuries of Africa are welcome to arrange an upgrade or short stay before saying your final goodbyes to the safari of a lifetime. Victoria Falls and Livingstone is a perfect place to relax after a safari and indulge in the luxuries of the many lodges.